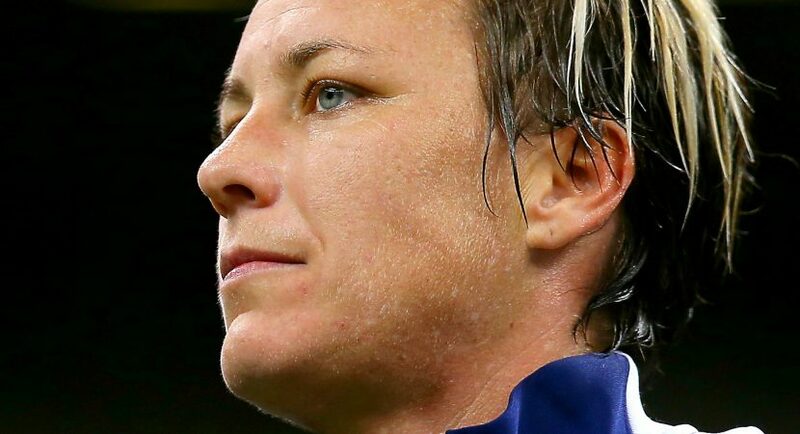 Abby Wambach, a Retired USWNT soccer was an alcohol abuser. Way back in April she was arrested for driving under the influence of intoxicants (DUII). She revealed in her memoir that that particular arrest incident actually ended a tough and long spell in her life, a life where she abused alcohol and prescription drugs regularly. 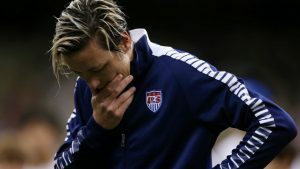 Let’s know more about Abby Wambach and other celebrities who were alcohol abusers. “Forward,” which is Her upcoming memoir is all set to release and this memoir details her consumption of vodka and pills. Ambien, Vicodin and Adderall are few of the names of the pills the soccer star was addicted to. Soccer star Wambach won the World Cup with the USWNT in the year 2015. She is the all-time leading international goal scorer in soccer history ( men or women with 184 strikes) . She made her most recent appearance in news with this arrest. Wambach was arrested not even a year after lifting the World Cup trophy. She was arrested and charged for a DUII back in month of April. Wambach said “That night getting arrested was one of the best things that has ever happened to me,” she added.”Because if I don’t get so publicly shamed and publicly humiliated, I don’t think I wake up”. Popular writer, Stephen King was an alcohol abuser and once fought a long and tough battle against alcohol abuse. 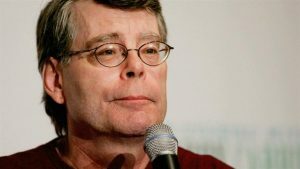 For decades the successful writer had been a sober, this was following a successful family intervention that was staged. The problem of drinking began in the face of insecurities for Daniel Radcliff. Insecurities about his talent and career, which increased the pressures of handling fame at a young age. This brought in with it personality changes and also negative health effects which led the young actor seek help and treatment. 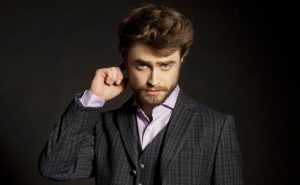 Since 2010 Daniel is living an alcohol-free life. 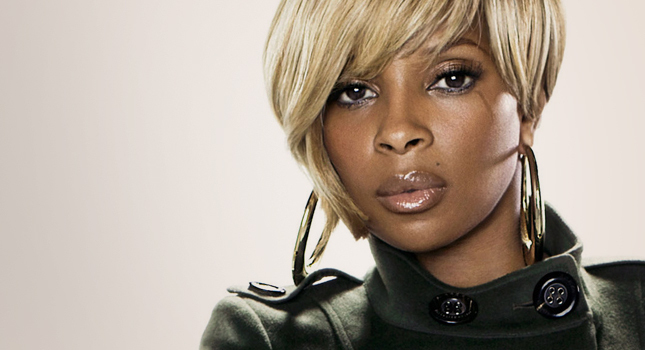 For Mary J. Blige, we all know how much impact Whitney Houston’s death made upon her. It actually spurred her to seek strength in her religion and double down on her sobriety from alcohol. She has perhaps unsurprisingly been quite ‘vocal’ about her struggle with drinking and drugs. She had frequently mentioned about the same in her songs. He has been a sober for more than 10 years and Brand has been quite outspoken about his struggles with drugs and alcohol. 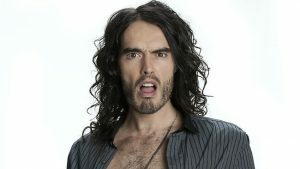 Russell Brand has somewhat mastered the need to be non-judgmental and empathetic towards those addiction related issues. He has been a sober for close to a decade now. 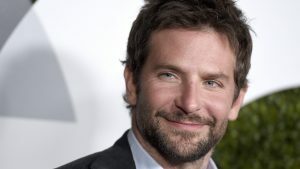 Cooper has spoken about addictions negatively impacting his work. 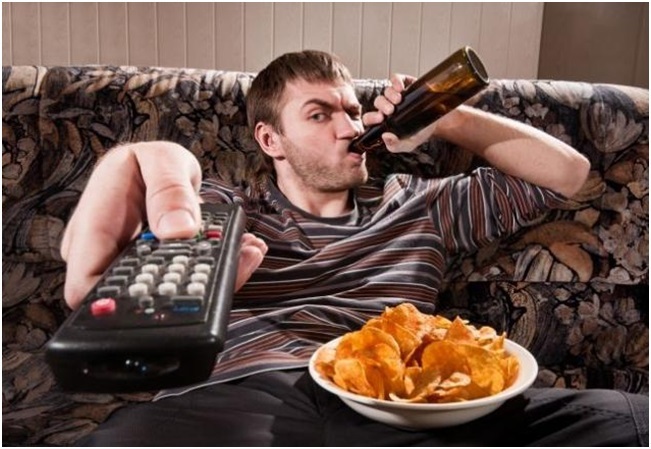 Addictions affected the amount of work he was receiving and self realisation actually helped him to get away with this addiction. Addiction can just help you to forget your problems for a moment. But forgetting isn’t the way to success, getting over with it actually is. Guess these celebrities who once have been alcohol abusers do set an example to the world, they fought hard and got away with the addiction and are finally addiction free. 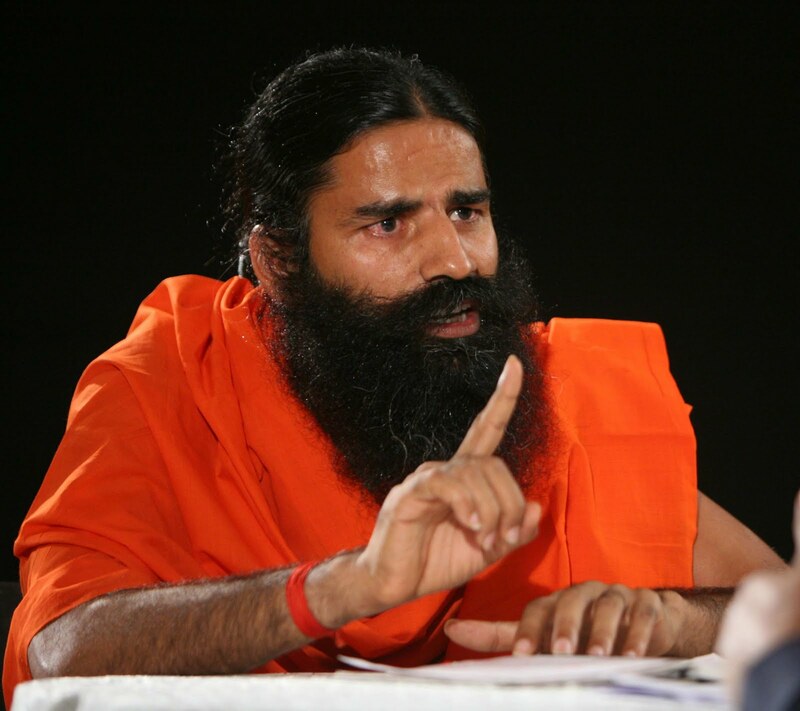 Image Source: Image 1, Image 2, Image 3, Image 4, Image 5, Image 6, Featured Image. Isabel is new to the field of journalism and intends to make a career in this field. She follows stories on Sports and current affairs. Isabel Alcantara has written 53 articles for Kanigas. Want to write for us ? Blogger · Graphic Designer · Freelancer. Blogger · Dentist by Profession · Loves Creativity. Blogger · Chartered Accountant · Likes Sarcasm. Few more details and you are ready to go ! Kanigas is all about providing interesting reads to its readers. The aim of Kanigas is to present useful and meaningful content from the web in a compelling manner that engages the readers. Our stories in the form of blogs and articles are read and shared by thousand of readers across the web community across India and World. The Latest News, Views and Articles with Zing!